Attract travelers to your business. 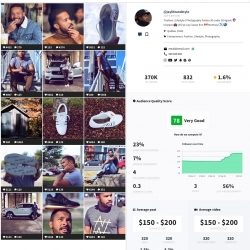 Get a better visibility of your products by letting influencers promote them. 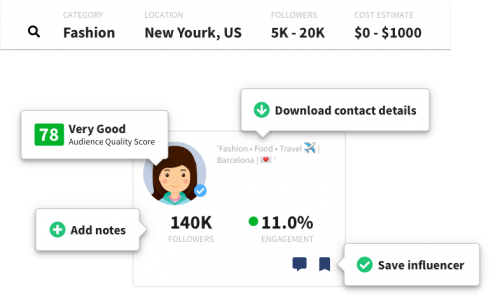 Heepsy is the single influencer marketing tool to find travel influencers, according to engagement, number of followers or location. 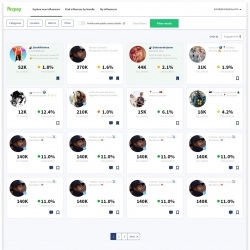 With Heepsy you can search and contact travel influencers that can try your products and show them to their followers. 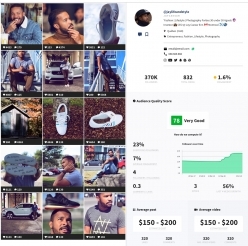 Get the best influencers that will align with your brand and values. Use our filters and offer them a collaboration. Opening a new hotel? Ask influencers to try your venue and get more exposure. Get customers excited and increase your revenues. 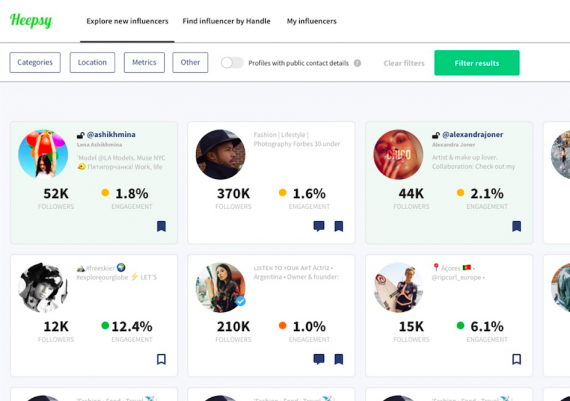 Look up the best influencers and save them in lists. Get in touch with them and offer a collaboration that will increase your brand awareness. 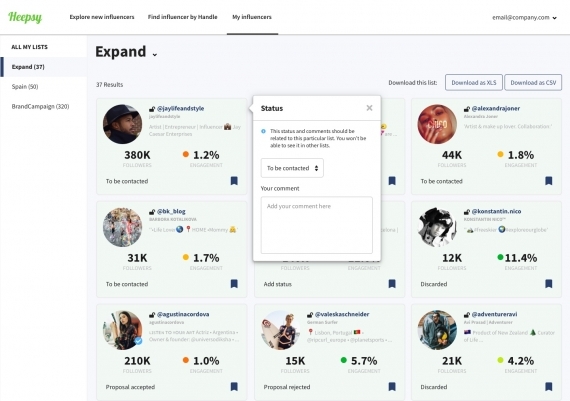 Go to our search tool and use our filters to find influencers for events, sponsorship or any type of collaborations. Get the best fit for your brand in a matter of seconds. Are you a hotel owner or work in the tourist department of your city? Do you run a local tourist attraction? At Heepsy we help you get more visitors. Our technology lets you find travel influencers for any type of collaborations in just a few clicks. 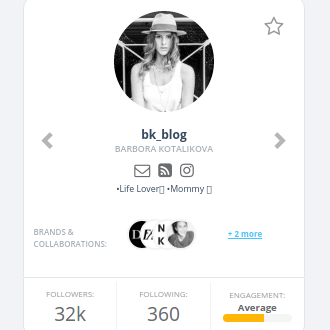 Discover influencers that are willing to visit your destination, invite them, let them talk about you to their followers and get more positive reviews. Wondering how to invite influencers to your hotel? Trying to get influencers to visit a tourist attraction? Log into your Heepsy account, go to your search menu and select the relevant category and a follower range. And there you have it! Quick and easy! 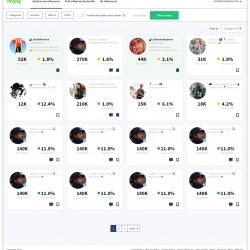 You just need to browse through the results and use advanced filters to refine your search if necessary. Doing collaborations with travel influencers is that easy! Also, with our advanced location filter, Heepsy lets you look up influencers that are just passing by your city. Catch influencers that are just visiting your town and invite them to your hotel or attraction. Get attention from top influencers that just happen to be there! They will just love to get invited and you will reach people that you would not reach otherwise.